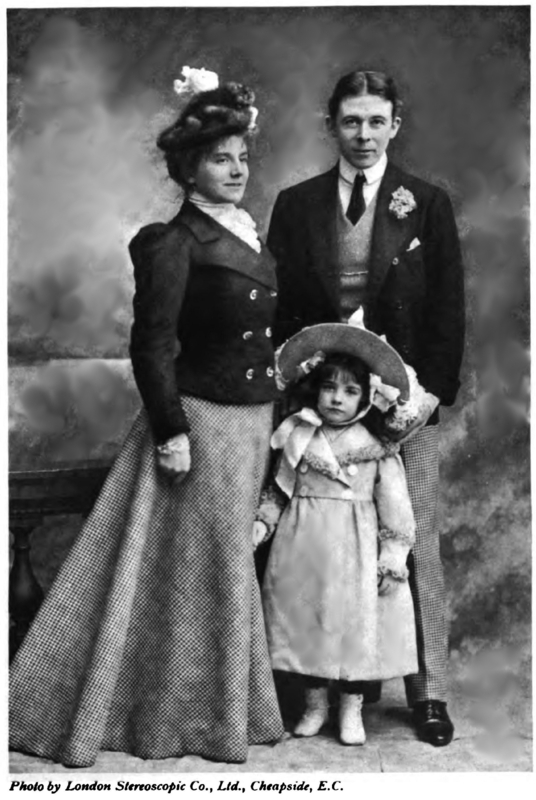 Hicks, Edward Seymour (1871-1949): Seymour Hicks married Ellaline Terriss in 1893. Two of his plays were hits at the Adelphi. This photograph was taken around 1900 and also shows their first child, Betty. Seymour Hicks was knighted and acted until his death in 1949. Ellaline died at the age of 100.